I have always loved beautiful garden flowers, and for years I have enjoyed growing a variety of cottage garden annuals for the house. When we came to Coombe Trenchard, we set about restoring the old herbaceous borders, which enabled me to grow a wide range of perennials. The original kitchen garden at Coombe Trenchard had long since been engulfed in a sea of brambles, thistles and the dreaded Japanese Knotweed. 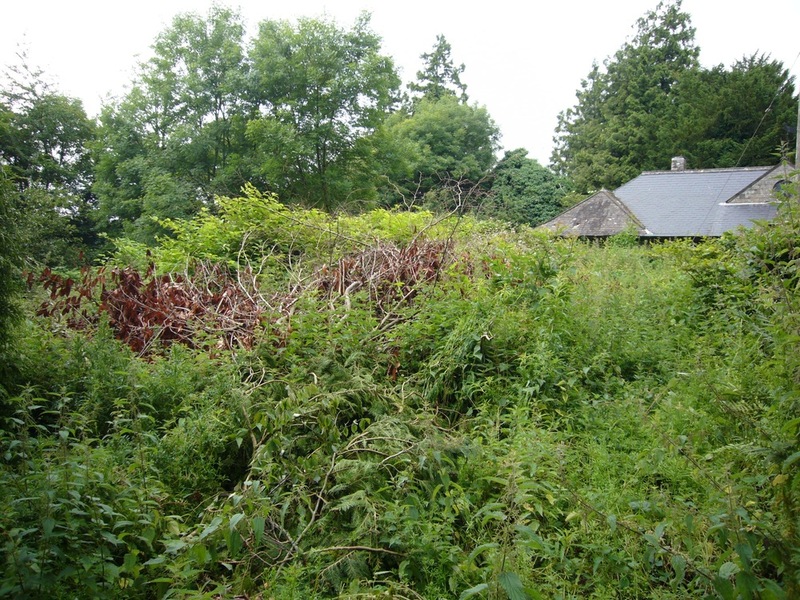 The brambles and thistles were dealt with relatively simply, however the Knotweed took over 5 years to get to grips with. Thankfully we did manage to eradicate it, and the old kitchen garden is undergoing a gradual transformation into my cutting garden. The first year of growing annuals in the cut flower beds was hugely successful, and produced an abundance of beautiful blooms that filled the guests bedrooms, jugs on the tea tables, and even a few buckets for visitors to buy. 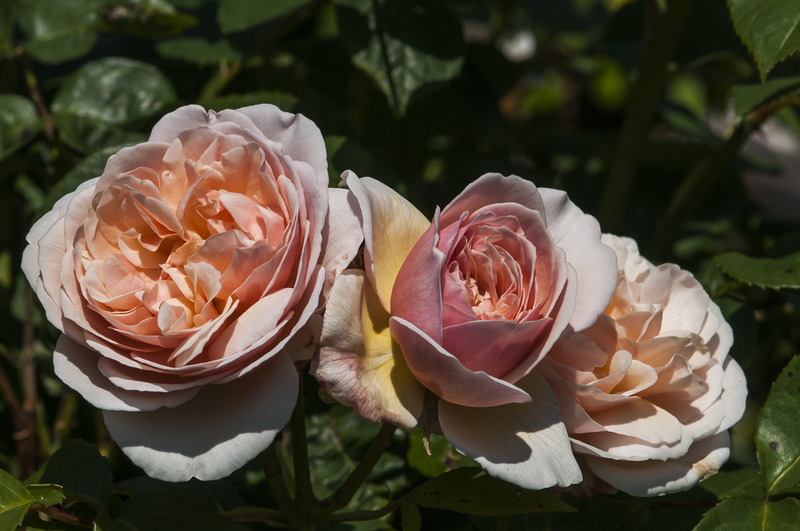 I am delighted to be able to offer Coombe Trenchard brides the opportunity to enjoy beautiful garden blooms for their wedding, with no air miles! We are extending the number of cutting beds to eight, and planting a number of trees and shrubs with beautiful foliage. Read about Sarah's first year in the cutting garden here.